Want the Mac OS X-style Dock application launcher on Ubuntu desktop? Well, Plank is the open-source project to approach the job. Below is my Unity desktop with Plank dock (Unity Launcher is hidden). 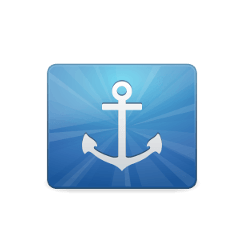 Above commands add the developer’s PPA, update system cache and finally install the dock. 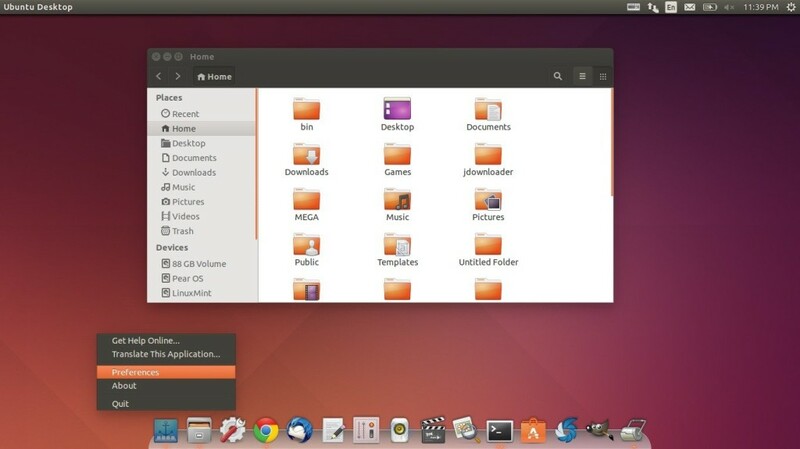 Works on Ubuntu 15.04, Ubuntu 14.10, and the two LTS (Ubuntu 14.04 & 12.04). Once installed, start the dock from the Dash / Menu. You can add app shortcuts by opening an application and then pin the shortcut to dock from its context menu. To configure the dock, right click on the first icon on the dock and select Preferences. There you can change theme, position, icon size, auto-hide behavior, and more. There are only 3 themes available by default. 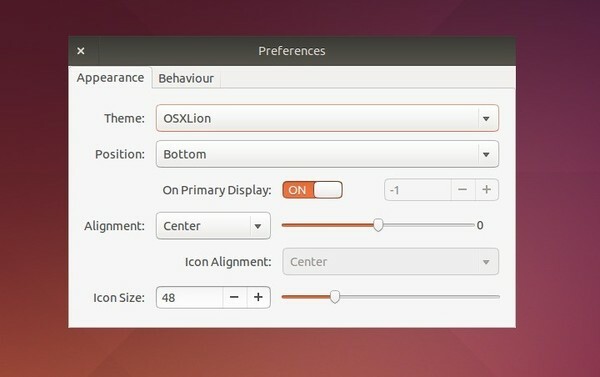 You can download & install the Plank Themer to get 25 more themes, just download & install the “plank-themer_***_all.deb” package via Ubuntu Software Center. 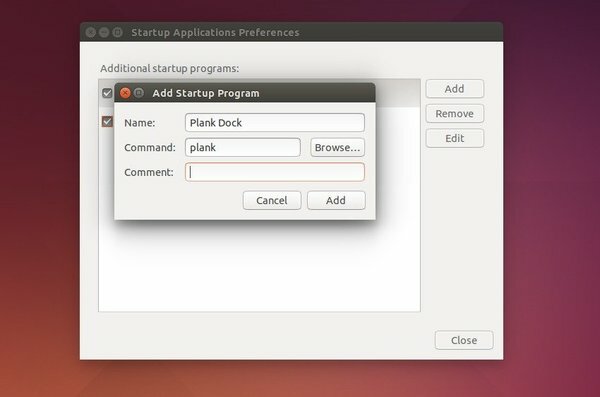 To autostart Plank dock at login, open Startup Applications utility from the Dash and add plank into the list.